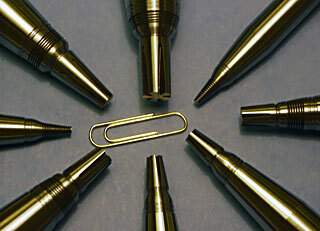 Kelbros Inc. produces precision thread grinding on custom threaded cores. Our technical staff excels in threads and we can offer assistance with your thread data, by machining your exact specifications from a detailed print or sample piece. We know threads so you don't have to!